Branagh as a director is not someone to dismiss, many of his films proving to be very strong. And as an actor he has no equal, a legend of the screen. 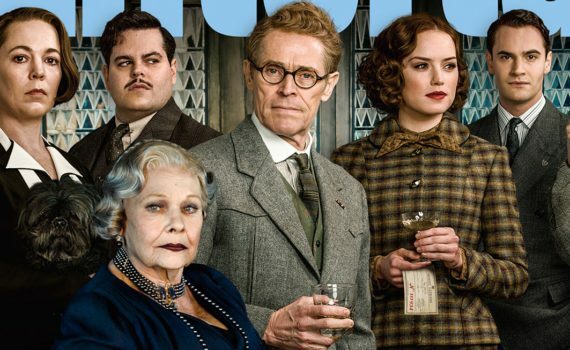 Speaking of legends, take a look at this cast list, it’s incredible: Branagh, Pfeiffer, Depp, Daisy Ridley, Willem Dafoe, Penelope Cruz, Josh Gad, Judy Dench, Olivia Colman. The story itself is one of Agatha Christie’s most famous and has been produced in many forms, holding up just fine over the years. I think we’re in for quite a treat.